Merrick & Company provided LiDAR and hyperspectral imaging services and products to the U.S. Army Corps of Engineers (USACE), Joint Airborne Lidar Bathymetry Technical Center of eXpertise (JALBTCX), to map the southeastern U.S. coastline. 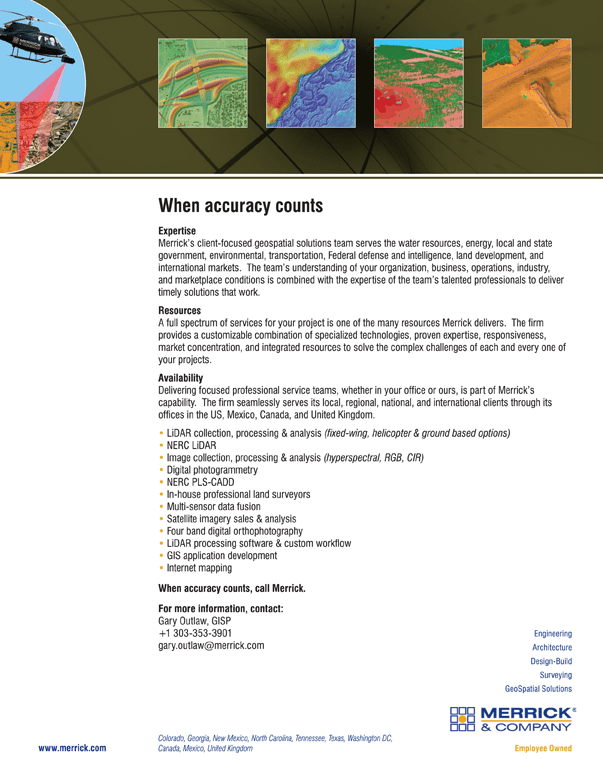 Funded in part by the American Recovery and Reinvestment Act (ARRA), the project was completed under an indefinite delivery indefinite quantity contract to map the coastline, providing high-resolution elevation and imagery data to support the USACE National Coastal Mapping Program (NCMP). 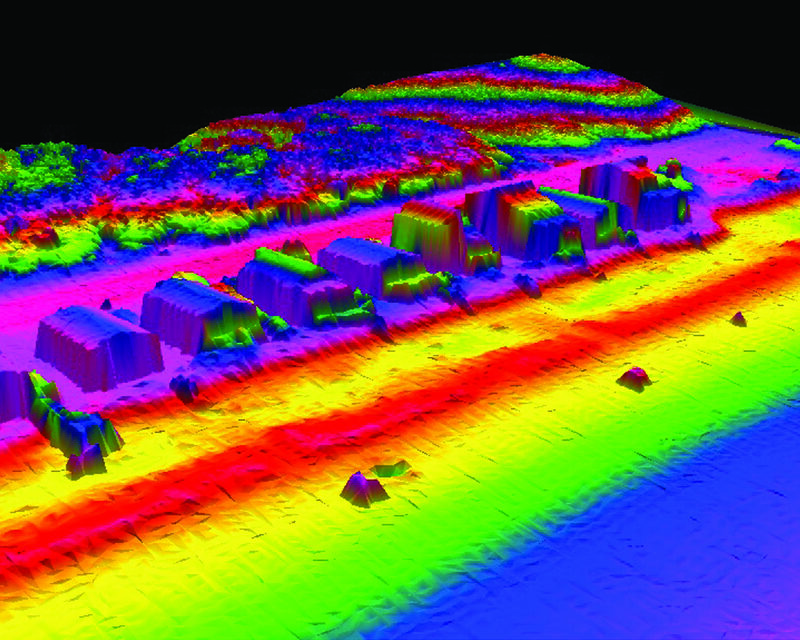 Data collected include LiDAR imagery at 1-meter nominal posting, 20-centimeter natural color imagery and 1-meter visible and near-infrared (VNIR) hyperspectral imagery. Merrick obtained LiDAR, hyperspectral imagery and three-band digital imagery for 620 linear miles of coastline from Melbourne, Fla., to Cape Lookout, N.C.
A combination of technologies was mounted on a single flight platform, which offers clients greater data accuracy and lowers costs because all data are acquired in one flight, thus all sensors acquire data under the same conditions rather than making multiple, single-sensor flights. Water levels are the same, as well as vegetation and other environmental conditions. In addition, one flight cuts down processing time because all acquired data are registered to a single Global Positioning System/Inertial Measurement Unit, and less data coordination is required. 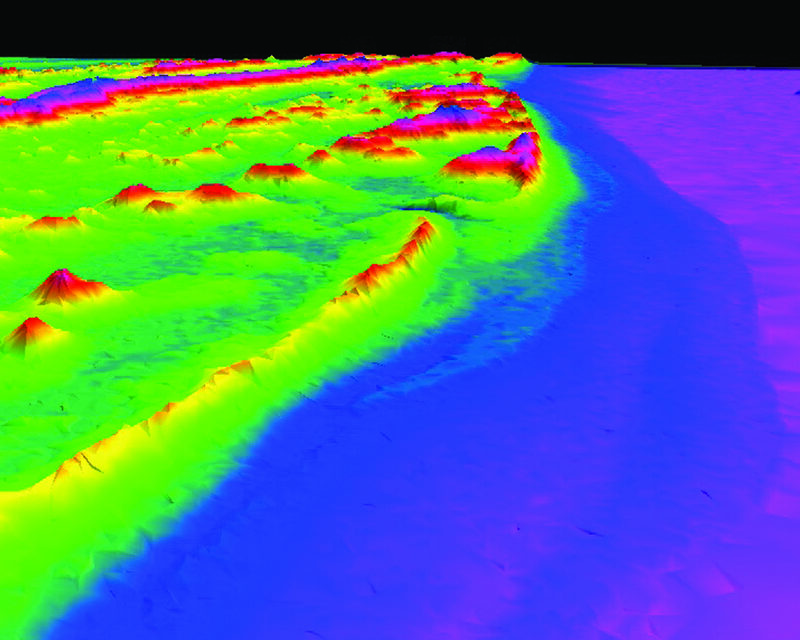 “We obtained LiDAR, hyperspectral imagery and three-band digital imagery for 620 linear miles of coastline from Melbourne, Fla., to Cape Lookout, N.C.,” explained Merrick Project Manager Brian Holzworth, GISP. “We captured data along a 500-meter-wide strip of beach and near shore, with the collection times required to be within two hours on either side of low tide. This was a tight collection parameter for the acquisition when you also factor in weather conditions. A single flight was considerably more advantageous.” Holzworth added that other applications for multisensor data acquisition include mapping oil spills and monitoring changes in coastlines and vegetation from erosion/weather and other events. Upon completing the acquisition, data were calibrated and classified to meet the various stakeholders’ needs. For example, the NCMP takes Merrick’s findings and translates them into informational products. The NCMP data are publically distributed through the National Oceanic and Atmospheric Administration’s Digital Coast at www.csc.noaa.gov/digitalcoast. This allows the data to be disseminated for consumption by the various stakeholders, which range from federal agencies to industry and academia. For more information, visit Merrick at www.merrick.com.